Patent from the past answers to one of the eternal questions in the toilet – how to properly put the toilet paper on her stand. 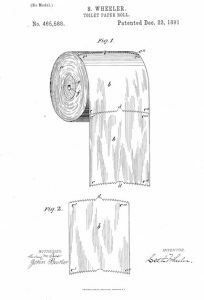 According to the patent from 1891, a businessman from New York, Seth Wheeler, the end of the toilet roll should be on the outside (see picture). Wheeler, the man behind Albany Perforated Wrapping Paper Company, is the reason why we are able to detach the perfect sheet of paper first. 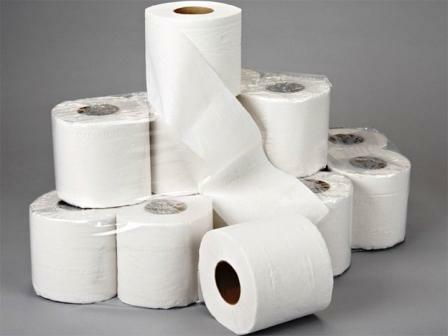 Albany Perforated originally patented the idea of ​​”perforated paper” – a modest name for toilet paper – in 1871. “My invention consists in creating paper perforation line of separation between one sheet and the next, so that they can be easily torn,” the patent Wheeler. Then inventor decided to focus on other pressing issues, such as the one that created it paper to be a single or double layer. If you need to know some cleaning tips or need your home brilliant clean due to your moving in or out we are happy to help you. Just give us a quick call or write us a short message.